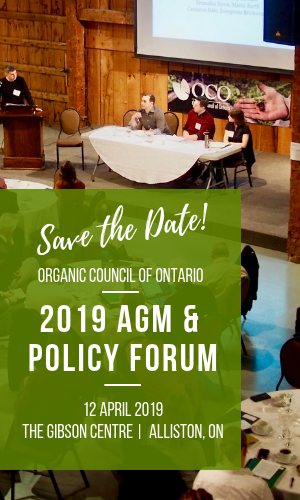 One of Ontario’s leading farm media outlets has shared our press release regarding the reintroduction of our private members bill by MPP Peter Tabuns (NDP) and MPP Sylvia Jones (PC). 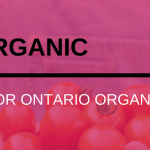 The bill was reintroduced today to draw attention to the fact that the gap in legislation still exists, allowing for the labeling of organic products as such even if they are not actually certified, within the province of Ontario. 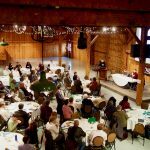 To view the full article, visit Farms.com.